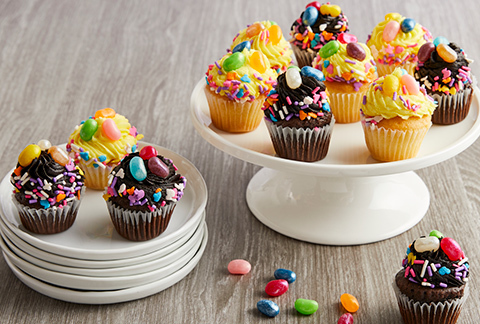 Turn back the clock and let these jumbo cupcakes rule your loved ones next occasion! 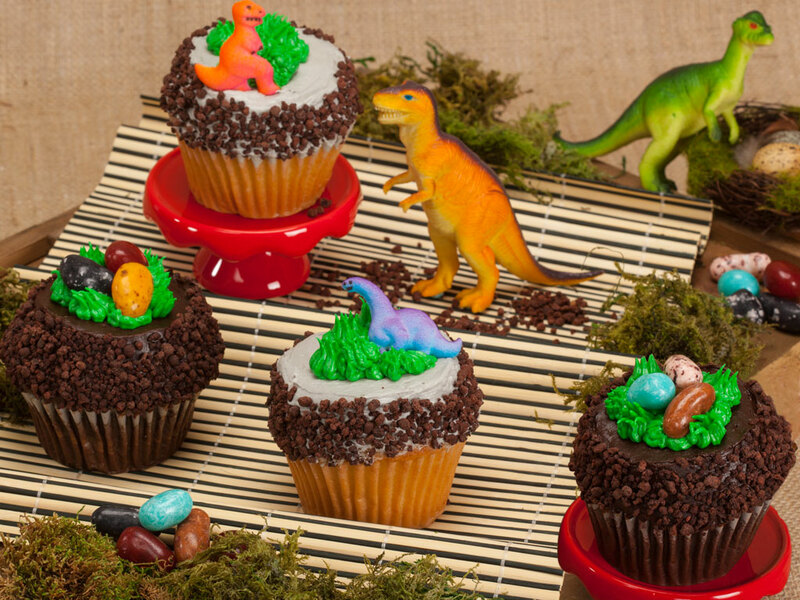 Delicious chocolate and vanilla cupcakes come with your favorite dinosaur sugar decorations and mini dino egg candies! 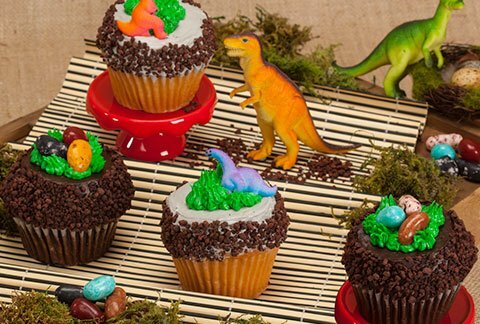 These cupcakes will go extinct upon arrival! 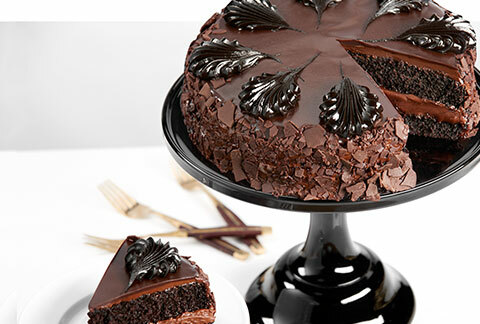 Includes the greeting card of your choice and arrives packaged in an elegant bakery gift box. *Plastic Dinosaurs not included.